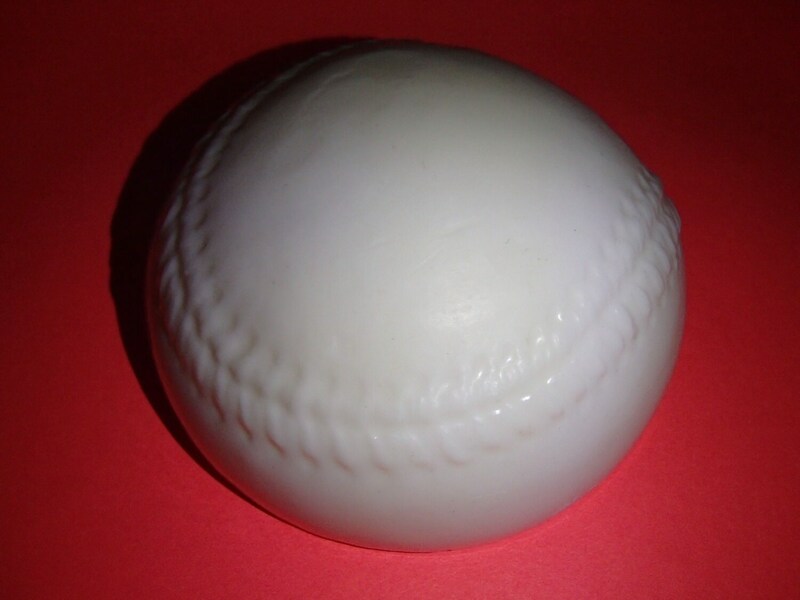 This is for one baseball dome shaped glycerin soap. The soap weighs ~3.5 ounces. It measures 2.75 inches in diameter and is 1.5 inches in thickness. It is colored white and leather scented. The soap is handcrafted by me using glycerin soap, soap coloring, and soap fragrance. This baseball soap is great for baseball fans. This can also be a fun soap to make bathing and/or washing hands fun for kids.